150 USD(for up to 6 people) (duration: 5 hours) deposit ? 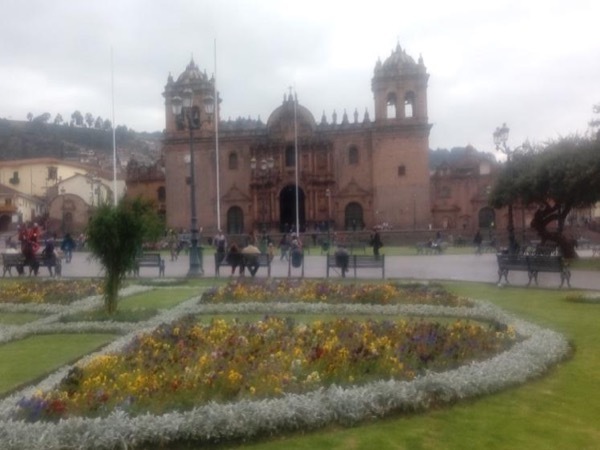 Our tour will take us down the winding Incan streets to discover the ancient Temple of the Sun, the sacred Convent of Santa Domingo, San Pedro Local Market, Plaza San Francisco and the colossal Cusco Cathedral. 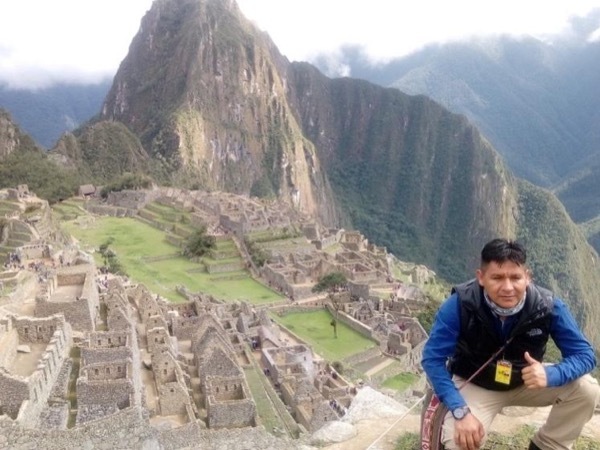 The tour will allow visitors to gain insight into the fascinating history of the city by exploring one of Peru's most treasured places on foot. While walking, visitors will feel immersed in a way that they don't feel like they are on tour, but rather hanging out with a local friend. I will pick you up from your hotel, then we will visit San Pedro local market, where we will explore for a good amount of time, having look a lot of local products which are freshly produced from countrysides to local market. 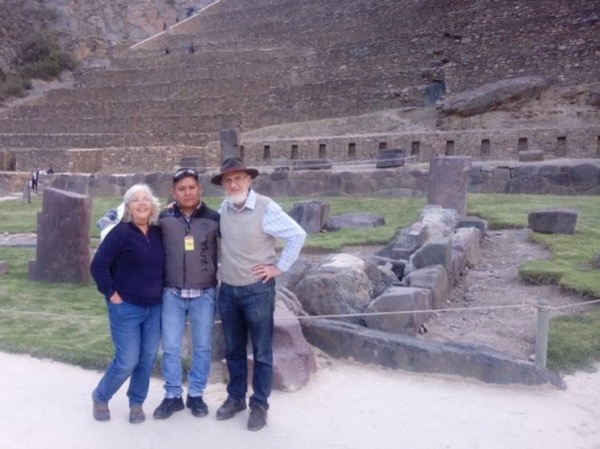 Carrying on our walking tour, we will go to Santo Domingo church Qoricancha (the golden garden of the Incas) an amazing place to appreciate the best Inca construction. And then we will continue to go in the cathedral and see a huge catholic church whit a beautiful panoramic view main square right in the front. Once the tour is done we will go back to your hotel. 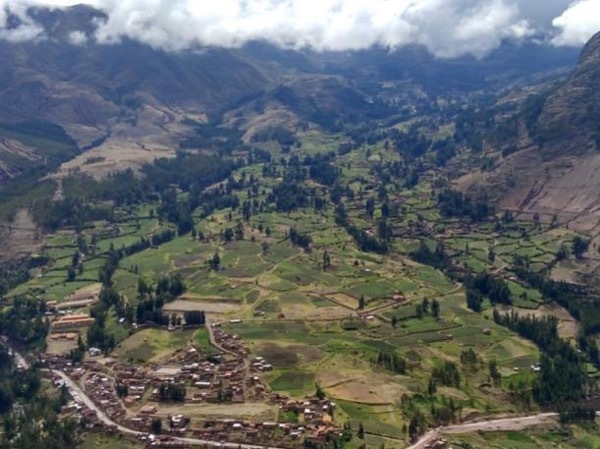 Explore the Highlights of Cusco & the Sacred Valley with a local guide! 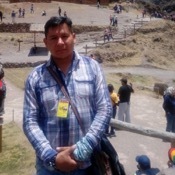 Visit an UNESCO World Heritage Site and enjoy the Andean Scenery!